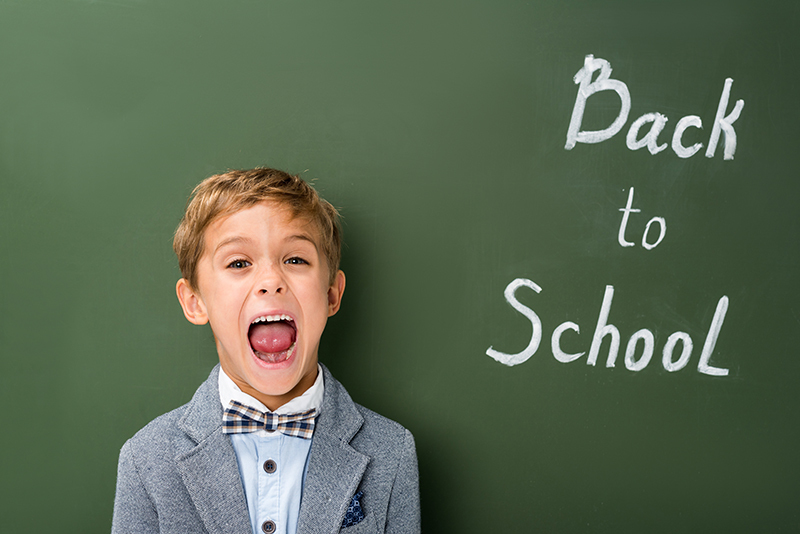 Remember to snap a photo or two of your kids, or grandkids, on the first day, and last, of school. Be sure to record those priceless memories. It’s fun to look back at those photos to see how your kids have grown, and changed, throughout the year. When they graduate, you can make a beautiful memory album or calendar for them to commemorate their success.